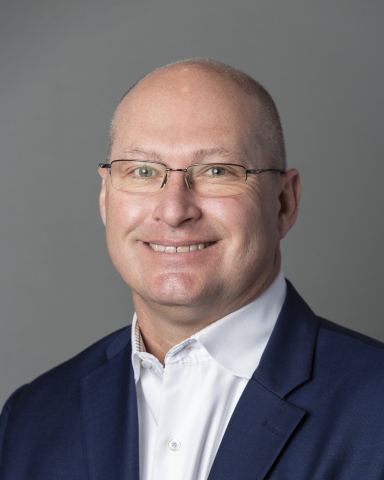 FireMon today announced that CRN®, a brand of The Channel Company, named Kurt Mills, FireMon’s vice president of worldwide channel sales and operations, to its prestigious list of 2019 Channel Chiefs. Mills was recognized for strengthening FireMon’s channel team, aligning partner program strategy and investment with the needs of select strategic partners, and providing global access to the company’s mobile-based partner portal and on-demand learning management system. Each of the 2019 Channel Chiefs has demonstrated exceptional leadership, vision and commitment to their channel partner programs. Channel Chief honorees are selected by CRN’s editorial staff as a result of their professional achievements, standing in the industry, dedication to the channel partner community, and strategies for driving future growth and innovation. The top IT channel leaders included on this list continually strive to drive growth and revenue in their organizations through their channel partners. Aligning the Ignite Partner Program strategy and investment with the needs of strategic partners that serve FireMon’s target customer base. Improving global access to the program’s mobile-based partner portal and on-demand learning management system, which makes it easier than ever for partners around the world to learn how to sell FireMon products. The on-demand learning options have resulted in an increase in certified partner sales reps and sales engineers, along with increased pipeline from new log and add-on deal registrations. Creating various channel routes-to-market to support FireMon’s evolving product portfolio, including new cloud-based offerings. In addition to progressing the Ignite Partner Program, Mills has also prioritized the development of FireMon’s global channel team. Over the past year, Mills added channel resource coverage, with stronger inside sales and sales engineering. He increased investment in channel sales, marketing and operations to provide the partner community with proactive global support. Mills also made numerous strategic hires around the world, including Olly Carter as the EMEA channel sales director, responsible for further developing the region’s channel partner network. For more information about FireMon’s Ignite Partner Program, visit https://ignite.firemon.com/English/. FireMon is the #1 network security management solution for hybrid cloud. FireMon delivers continuous security for multi-cloud enterprise environments through a powerful fusion of vulnerability management, compliance and orchestration. Since creating the first-ever network security policy management solution, FireMon has continued to deliver real-time visibility into and control over complex network security infrastructures, policies and risk postures for nearly 1,700 customers around the world. For more information, visit www.firemon.com and follow us on Twitter and LinkedIn.